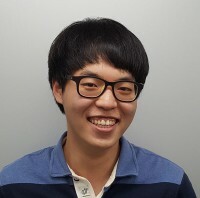 Our research was done at Indiana University Bloomington during the period of 2003-2015 and we have relocated to KAIST in August 2015.
qazz0708[at]naver.com Graduate Student (joined in Feb 2019) B.S., Sungkyunkwan Univ. 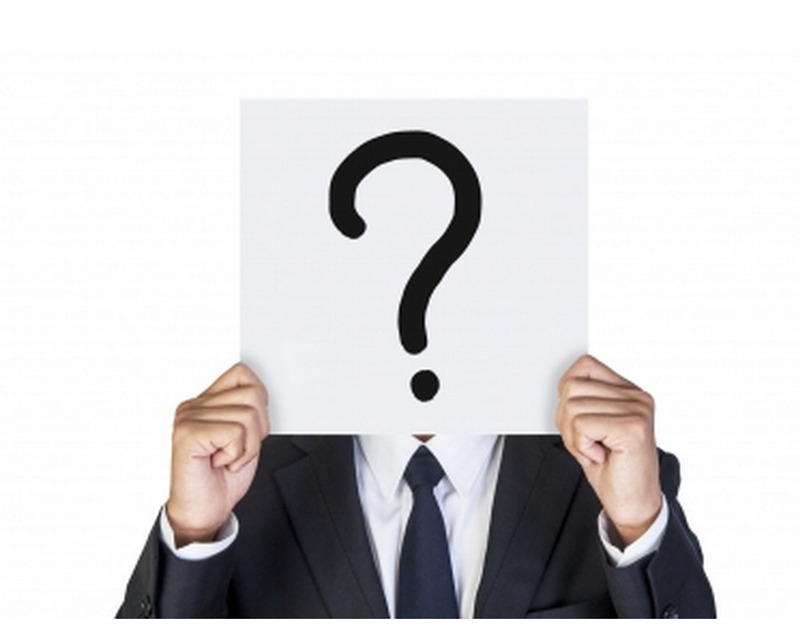 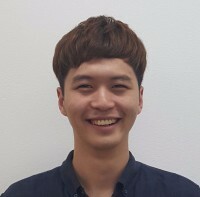 moonhanna93[at]naver.com Research Staff (joined in Mar 2019) B.S. 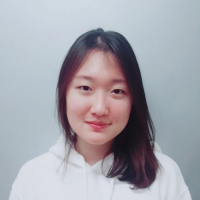 Ewha Womans Univ. 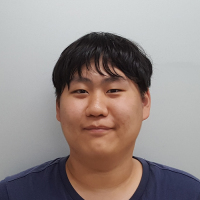 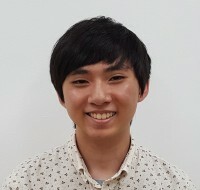 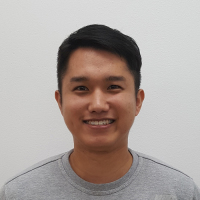 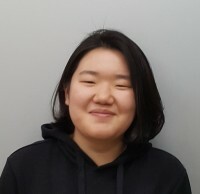 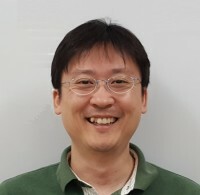 jihyunkim[at]kaist.ac.kr Graduate Student (joined in Feb 2019) B.S., Yonsei Univ. 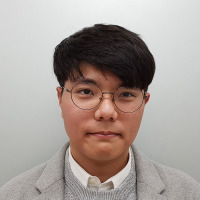 eomshwan[at]gmail.com Joint Graduate Student with Prof. Hyotcherl Ihee (joined in Jan 2019) B.S., Inha Univ. 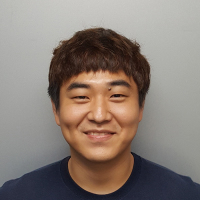 seunghakim0602[at]kaist.ac.kr Graduate Student (joined in Aug 2018) B.S., Konkuk Univ. 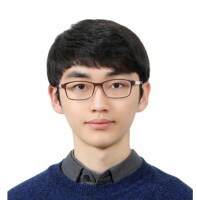 lwj6859[at]kaist.ac.kr Graduate Student (joined in Aug 2018) B.S., Yonsei Univ. 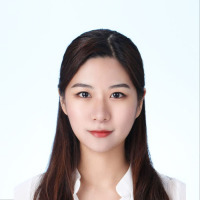 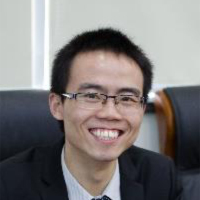 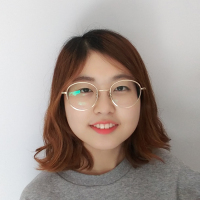 choishui[at]kaist.ac.kr Graduate Student (joined in Feb 2018) B.S. 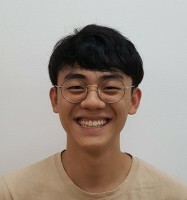 Yonsei Univ. 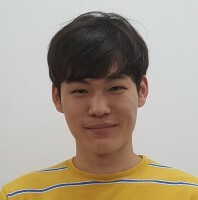 ksyyskksy[at]kaist.ac.kr Graduate Student (joined in Feb 2018) B.S., Hanyang Univ. 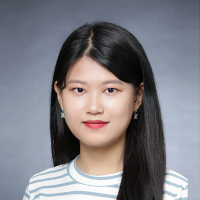 nmn97[at]kaist.ac.kr Joint Graduate Student with Prof. Hye Ryung Byon (joined in Dec 2017) B.S. 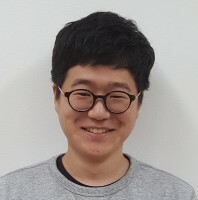 Sungkyunkwan Univ. 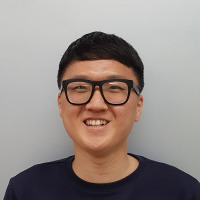 davidsoda7[at]gmail.com Graduate Student (joined in May 2017) B.S., Sogang Univ. 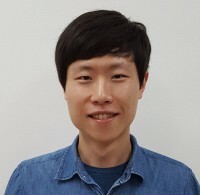 jiyongpa[at]ibs.re.kr Staff Scientist (joined in Jan 2017) Ph.D., Seoul National Univ. 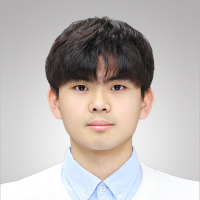 hongki[at]kaist.ac.kr Graduate Student (joined in Oct 2016) M.S., DGIST B.S., Yonsei Univ. 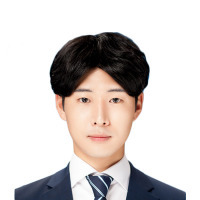 seoungtae[at]kaist.ac.kr Graduate Student (joined in Feb 2016) B.S., Sungkyunkwan Univ. 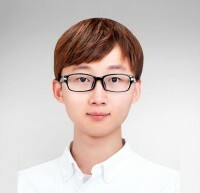 jeongjinhoon[at]kaist.ac.kr Graduate Student (joined in Nov 2015) B.S., Chungang Univ. 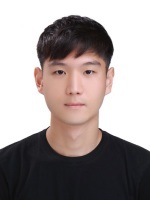 ryuho[at]kaist.ac.kr Graduate Student (joined in Oct 2015) B.S., Chungnam National Univ. 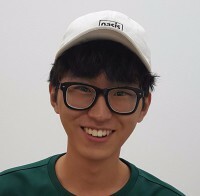 olderlover[at]naver.com Intern (to arrive in Jul 2019) Sungkyunkwan Univ. 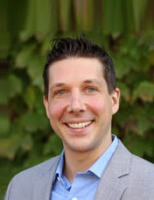 • Dr. Richard Lord (Ph.D.) 2005-2010, Associate Professor, Grand Valley State Univ. 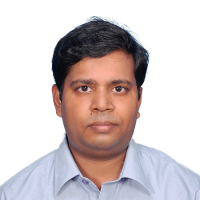 • Dr. Abhigna Polavarapu (Ph.D.) 2008-2013, Researcher, Eastman Inc.
• Dr. Karlijn Keijzer (Ph.D.) 2010-2014, deceased. 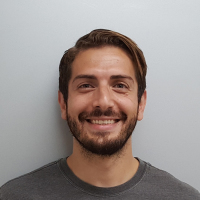 • Dr. Daniel Ashley (Ph.D.) 2012-2015, Postdoc with Prof. Elena Jakubikova, NC State Univ. 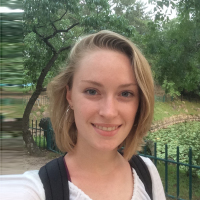 • Emilia Blaser (B.S.) 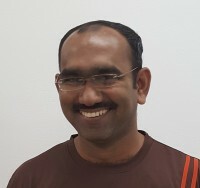 2006-2010, Dental School, Indiana Univ. 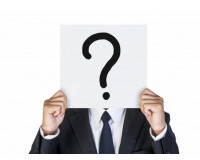 • William Keown (B.S.) 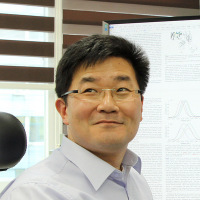 2012-2014, Ph.D. 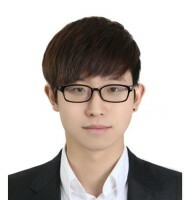 Program in Chemistry, Stanford Univ. 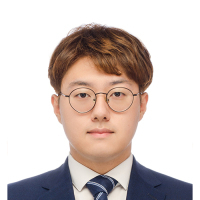 • Jonathan Specker (B.S.) 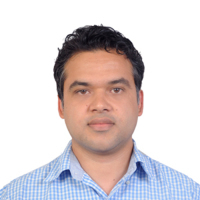 2014-2015, Indiana Univ. 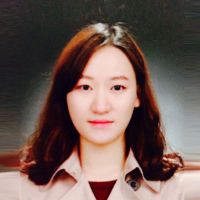 • LeeAnn Sanger (B.S.) 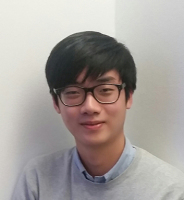 2014-2015, Indiana Univ.